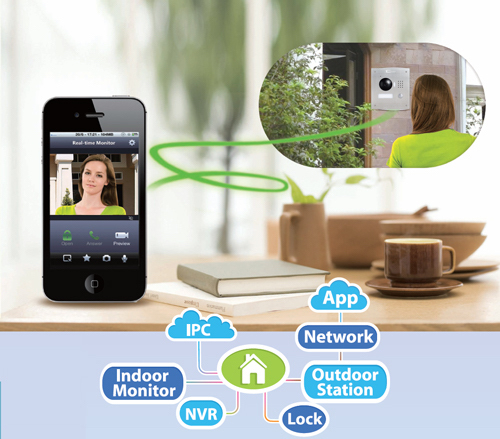 ECLIPSE ECL-VIP500 7INCH COLOR INDOOR INTERCOM MONITOR. 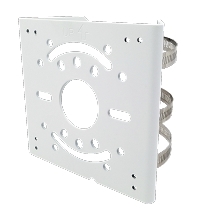 THE ECLIPSE ECL-VIP500 IS A 7INCH COLOR VIDEO MONITOR THAT SUPPORTS UP TO 6 CHANNELS. 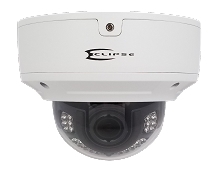 ECLIPSE ECL-VIP200 1.3M OUTDOOR CAMERA STATION. 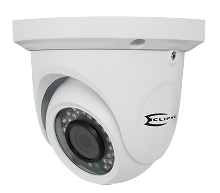 ECLIPSE ECL-VIP200 HAS A STAINLESS STEEL DESIGN WHICH CAN WITHSTAND HARSH ENVIORMENTS. 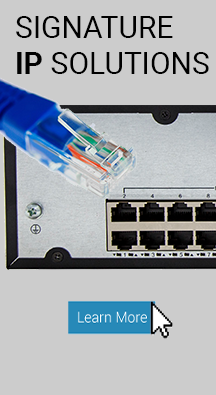 ECL-VIPHUB ECLIPSE 2-WIRE NETWORK CONTROLLER. 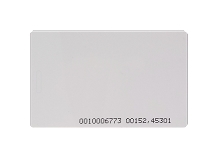 ECLIPSE ECL-VIPSB IS A SURFACE MOUNT FOR THE ECL-VIP200. 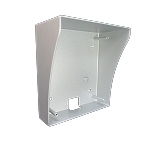 ECLIPSE ECL-VIPKIT VIDEO DOOR PHONE KIT. 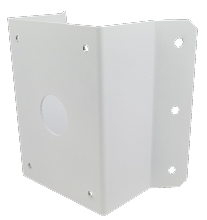 We work directly with you to design and quote systems for small & large projects. Let us HELP! Our technicians are here to help you from start to finish. They offer over 20yrs of experience. 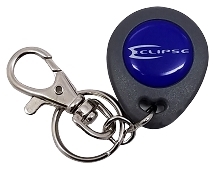 Eclipse offers technical training and webinars to keep you up to date with the latest technology. 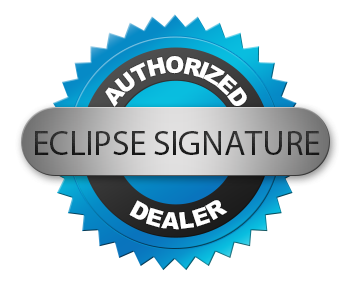 We have been buying from Eclipse since 1999. They have always treated us fair and have given us the best service and pricing since day one. Eclipse helped me learn the security business and expand my buisness. They helped me when others would not. I will never forget that. Eclipse support is simply the best. They know what they are doing and it shows. They keep me coming back. -Eclipse Security All Rights Reserved.